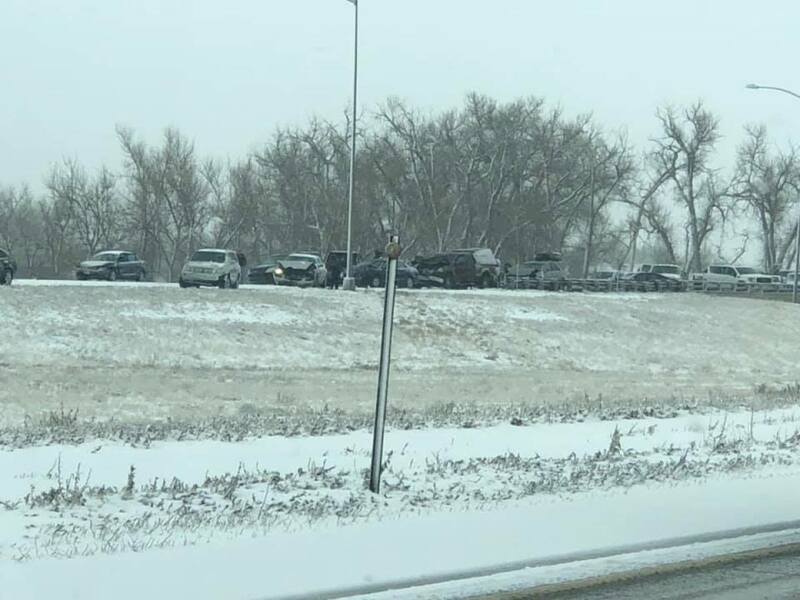 A crash involving 49 vehicles closed Pena Boulevard at 56th Avenue while approaching Denver International Airport for several hours on Saturday afternoon, the Denver Police Department said. 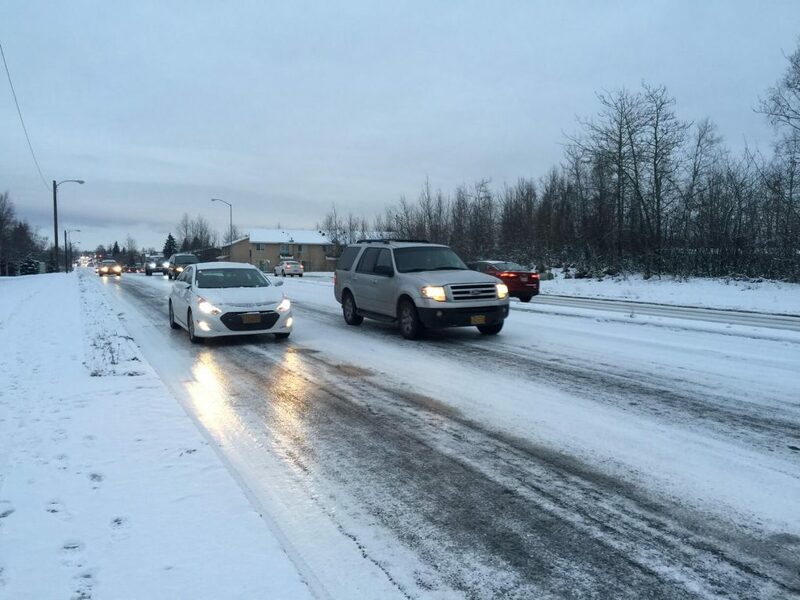 Police initially said that 30 vehicles were involved. Officers on the scene say it looks like a car with Texas plates is the one that slammed their brakes and caused the wreck. 17 people were injured in the crash. Three people were treated at the scene and 14 people were transported to an area hospital with non-life threatening injuries, according to an update from Denver police. And that’s another reason why people from out of town causes chaos in Colorado, either the can’t drive!! Don’t get vaccinated!! Oh and another goodie makes rent here ridiculously high! !